Home » Celebrities » Rare New Photo of Prince Louis with Mom Kate Released — and He Looks Just Like Prince George! Rare New Photo of Prince Louis with Mom Kate Released — and He Looks Just Like Prince George! 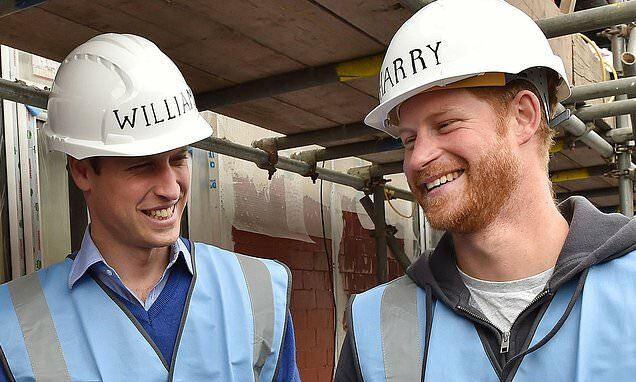 It’s the return of Prince Louis! For the first time since Louis’ royal christening in July, a new photo of the 6-month-old royal baby has been released. 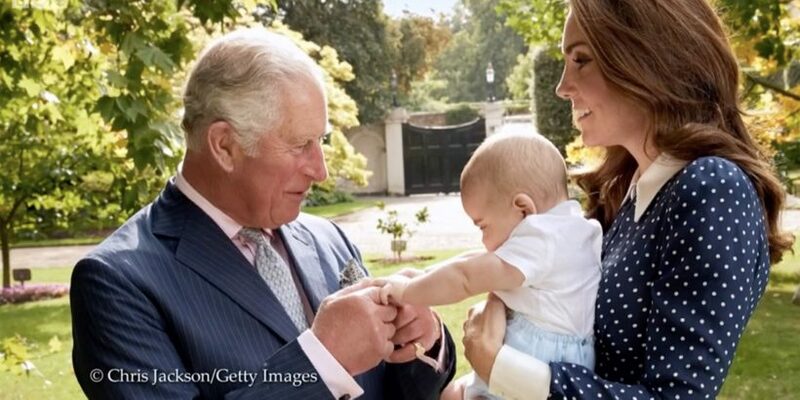 In the new documentary marking Charles’s upcoming 70th birthday on Nov. 14, William says his father is “brilliant” with Prince George, 5, Princess Charlotte, 3, and 6-month-old Prince Louis.